Published September 28, 2017 at 1649 × 1274 in Are L.A.-area HOV lanes headed toward +3? 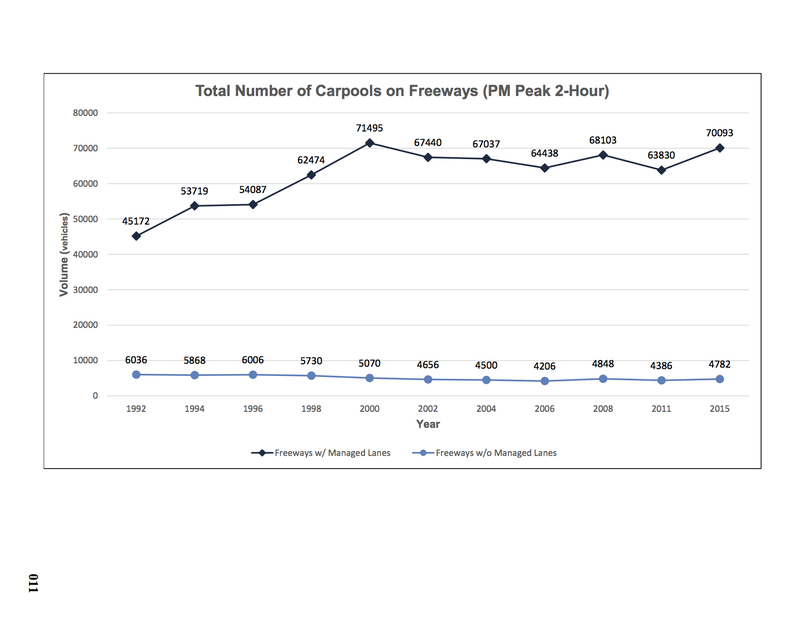 Data for the number of carpools in L.A. and Ventura counties. Credit: Caltrans District 7.